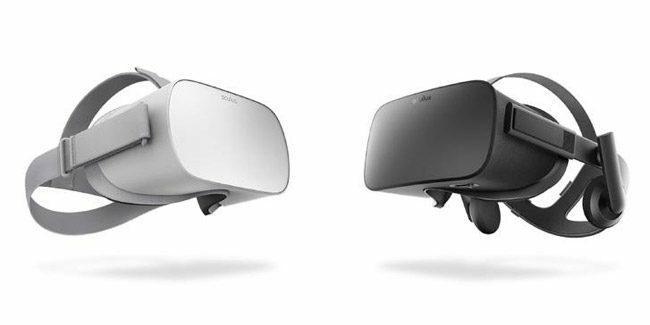 By simply referring a friend to purchase an Oculus Rift or Oculus Go headset, your friend will automatically get 10% off the price of the headset, and 30 days later you will receive $30 in Oculus Store credit if they purchased a Rift, and/or $20 in credit is they purchased a Go. The store credit can be used to purchase from a wide selection of VR games and experiences available to in the Oculus Store. There are some limitations, of course. For instance, the referral program is currently only available in the US. Additionally, there is a limit to only three invites per user, and Store Credit, which does not have cash value, can only be used for digital content purchases in the Oculus Store, and expire one year from date of issuance. To get started sending your friend’s invites, visit the official Oculus referral page and get rewarded today!